Georgia Tech Boot Camps are offered in Atlanta, with Georgia Tech Coding Boot Camp available in Atlanta, Peachtree Corners (Prototype Prime), and Savannah. No matter which location, you’ll benefit from a hands-on classroom learning environment. Explore our locations and schedule below. 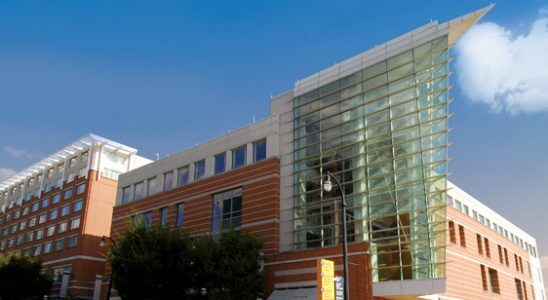 The Georgia Tech Global Learning Center is designed, staffed, and equipped with the technology to foster the relationship between people and ideas and learning and working. We are setting a new standard – and earning a global reputation – for corporate and professional meeting venues. We call ourselves the Center, with good reason. Our building stands conveniently in the center of Atlanta’s hip Midtown neighborhood. Because we’re a dedicated conference center rather than a hotel, your meeting stands at the center of our attention. Prototype Prime is non-profit incubator focused on early stage software and hardware technology startups. 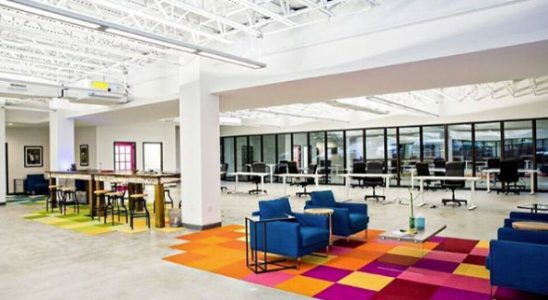 Funded by the City of Peachtree Corners and in partnership with the Advanced Technology Development Center (ATDC) at Georgia Tech, Prototype Prime’s mission is to provide startup companies with the support they need to launch & scale. Facilities include 25,000 square feet of multi-use space: private offices, a podcast room, co-working areas, special event room, prototyping lab, and a 50 seat classroom. The Georgia Tech-Savannah campus is thriving with courses specifically designed for the coastal region. We offer education for all stages of life. 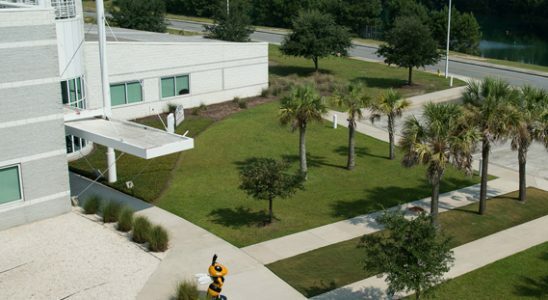 The campus is a place where meeting and learning converge, conveniently located just off I-95, exit 106; approximately 2-miles north of the Savannah/Hilton Head International Airport.